It is fair to say that South Africa’s history over the last few decades has been fairly tumultuous. From the dark days of apartheid to Nelson Mandela’s release from prison, the dramatic events associated with the country’s politics has often taken attention away from the fact that it is one of the world’s most naturally beautiful locations. Fortunately, South Africa is now a nation which opens its arms to visitors from all over the world, and this is demonstrated by its increasing popularity as a premier holiday destination. The ‘rainbow nation’ is nowadays perhaps best-known for its reputation as one of the leading places to enjoy a safari, but the truth is that – whatever you enjoy doing on holiday – South Africa has something to offer. We have compiled a list of three of the very best things you can look forward to discovering the next time you are lucky enough to visit this incredible corner of the world; we hope you find it inspirational. Undoubtedly one of South Africa’s biggest and most enduring attractions is its natural wonder. A haven for all manner of rare flora and fauna and home to a huge range of imposing mountains, verdant forests, stunning canyons and golden beaches, the nation’s environment is fantastically diverse. Where South Africa comes into its own is how it is able to combine its natural beauty with its taste for adventure. 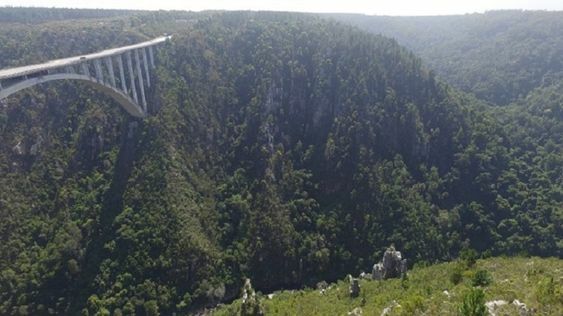 The perfect example of this is Bloukrans Bungy, owned and operated by the Face Adrenalin company, which allows its guests to perform a bungee jump in a truly incredible setting – directly above the Bloukrans River in the backdrop of Nature’s Valley, a particularly striking spot along the world-famous Garden Route. 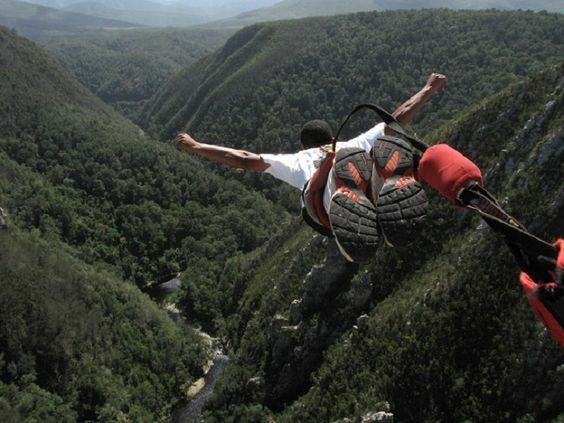 Established over 20 years ago, boasting a 100% safety record and home to multiple world records – including the most jumps performed in a 24-hour period (107) – Bloukrans Bungy offers a wonderful opportunity to experience both South Africa’s amazing landscape and one of its very best adrenaline-pumping activities. 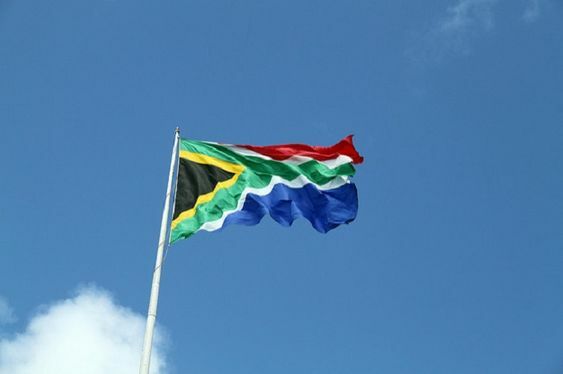 It is impossible – or, at least, highly inadvisable - to visit South Africa without having an awareness of its turbulent political history, which is still fresh in the memory for many of the country’s residents. There is no more important or poignant reminder of South African apartheid than the Robben Island Museum which, from the 17th century until as recently as the 1990s, existed as a prison, mainly for people found guilty of political crimes. Robben Island’s most famous former inhabitant is, of course, Nelson Mandela – South Africa’s first black president spent two-thirds of his total time served behind bars there. 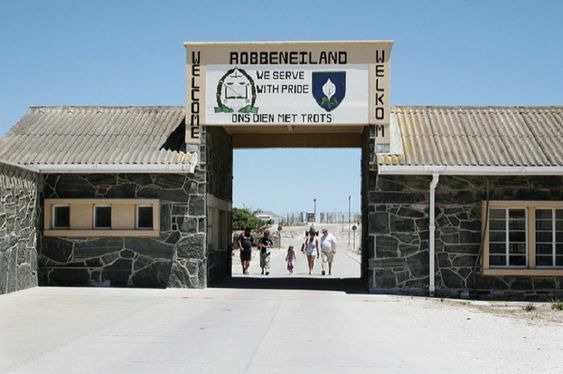 Now a UNESCO World Heritage Site and living museum, the maximum security prison at Robben Island remains intact and has become one of the country’s leading visitor attractions; tours here are unlike any other you will have experienced on holiday, with many of the guides themselves being former inmates. Just four miles from the coast of Cape Town, the island may have a troubled history (it was also a leper colony and animal quarantine area), but it is actually another example of South Africa’s varied environment. Far from being limited to the prison cells and grounds, visitors to Robben Island may also see penguins, ibis and almost certainly some of the estimated 25,000 or so rabbits which live there! Finally, we will look at another of South Africa’s amazing outdoor attractions which, again, has a very interesting story behind it. 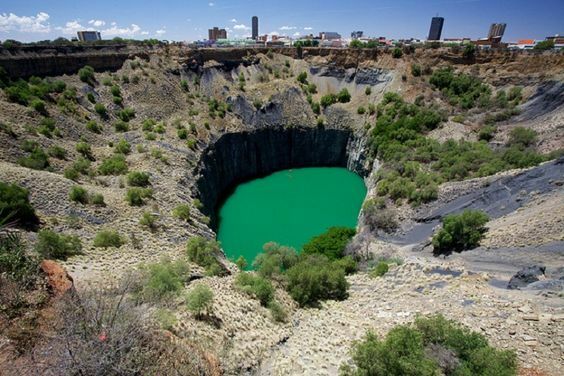 The aptly-named Big Hole, in the Northern Cape city of Kimberley, is a former open-pit and underground diamond mine which claims to be the largest hole in the world to have been excavated by hand. Although mining operations only lasted for just over 40 years at Big Hole, the legacy and interest in it has only increased since work was wound down there in 1914. Today, visitors to Big Hole can see much more than the 463-metre wide, 240-metre deep spectacle when they take a trip there. As well as learning about the fascinating history of Big Hole and the South African diamond trade in general, guests can also explore the nearby ‘Old Town’ area. This is an impressive and faithfully reproduced selection of buildings and shops which perfectly demonstrate what life would have been like for the miners and their families who worked at Big Hole in its heyday of the late 19th and early 20th centuries. Educational tours, a range of retail outlets (including an excellent jewellery shop) and several dining options all contribute to Big Hole making for yet another memorable day out on your next South African holiday. In this article, we have merely scratched the surface of the countless activities and experiences which can be enjoyed by anyone who visits the wonderful, eclectic and vibrant country of South Africa. For a nation which seems so far away from home both in distance and in terms of its environment and attractions, it may be hard to believe that it is relatively easy to get to. In fact, fans of travelling in style by sea may be surprised to learn that several lines operate cruises from Southampton Port which travel all the way to South Africa.